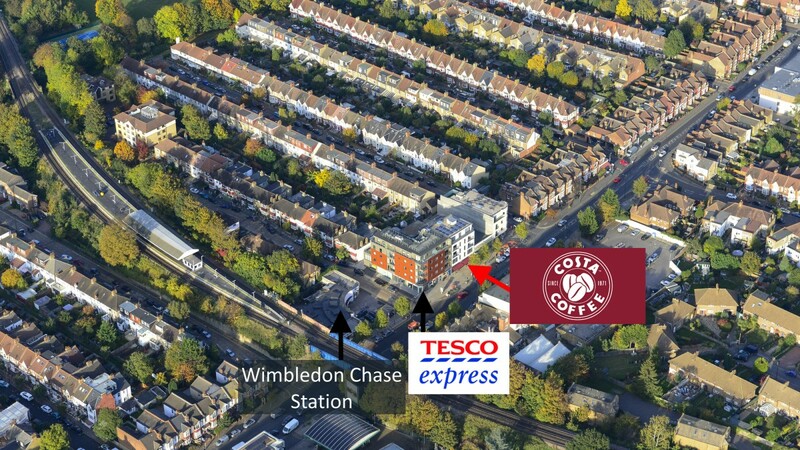 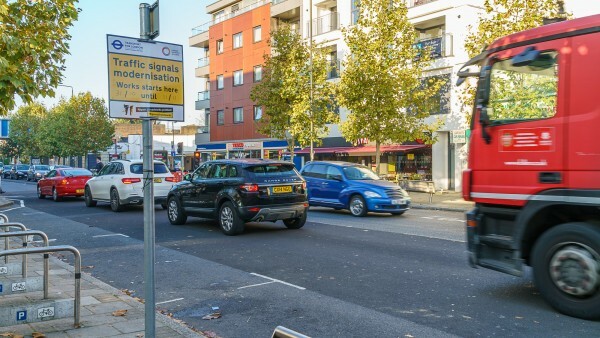 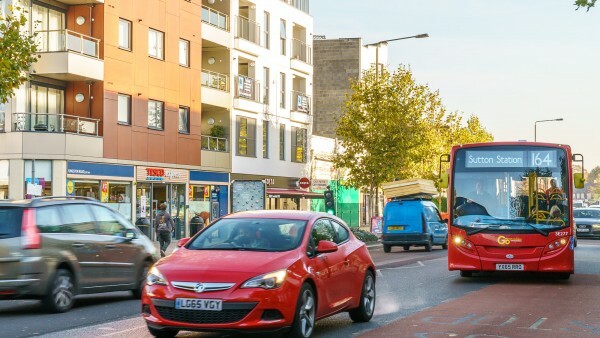 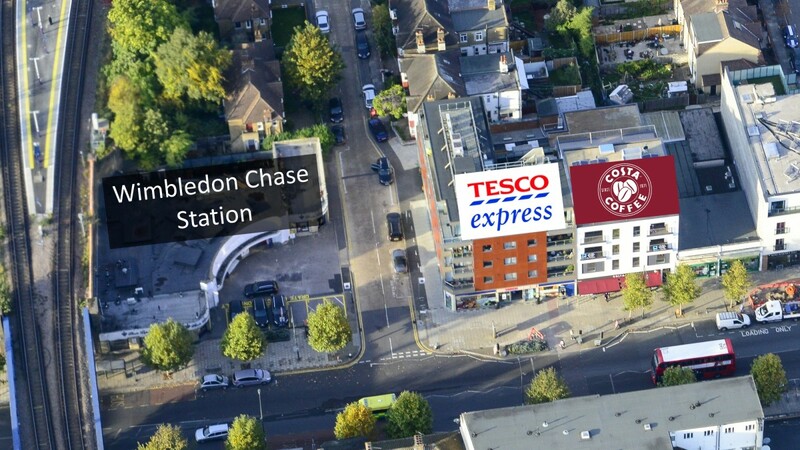 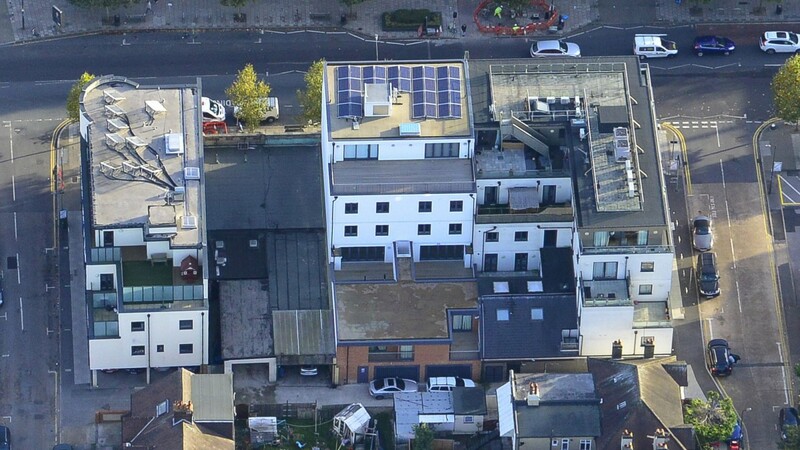 The property is situated in a prominent location on the northern side of Kingston Road between the junctions of Rothesay Avenue and Sandringham Avenue adjacent to a Tesco Express and Wimbledon Chase railway station. The station is served by Thameslink trains on Sutton Loop Line within Zone 3. 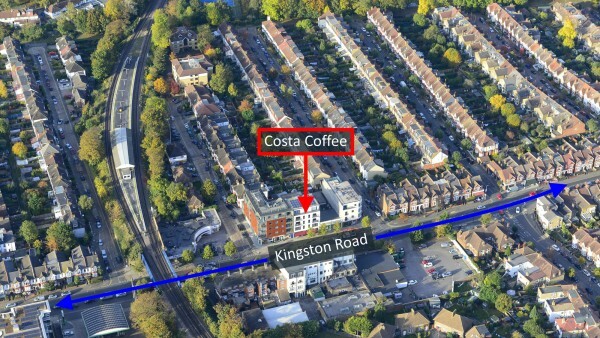 The surrounding area is a blend of high density residential houses and apartments plus commercial uses providing a range of local amenities. The interest for sale comprises a ground floor unit within a new contemporary commercial and residential development. 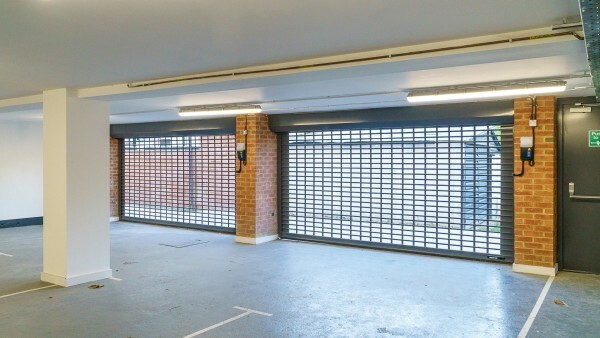 The unit also benefits from 2 car parking spaces within a private garage at the rear behind automated roller shutters included in the tenants lease. At the time of the letting these were not rentalised. 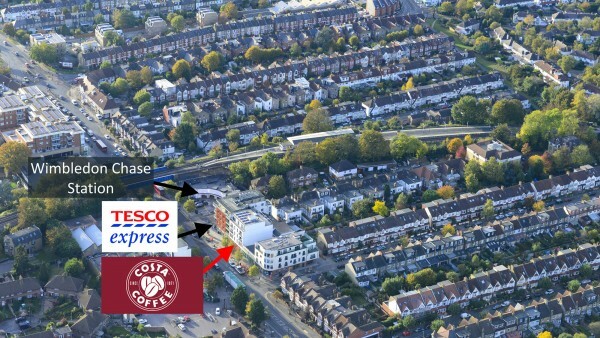 There are two other spaces which have recently been sold for £25,000 each. Therefore, based upon this evidence there is underlying value of £50,000 for the benefit of a purchaser. The tenant has spent in the order of £245,000 fitting out the unit to Costa's latest corporate style. The interest for sale is a new 999 year lease at an annual ground rent of £150 with rent reviews during the term. 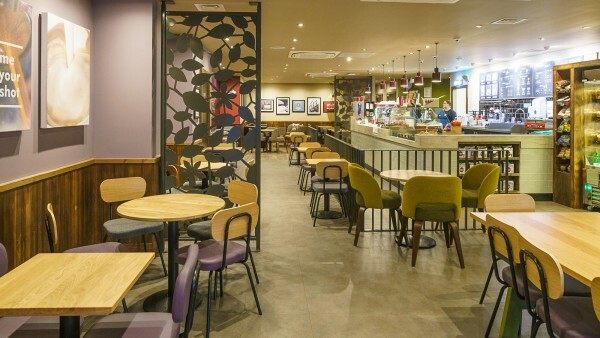 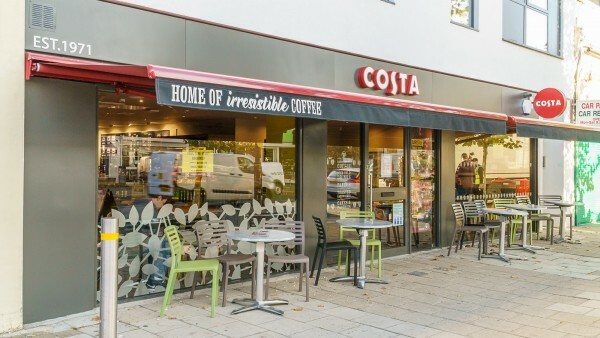 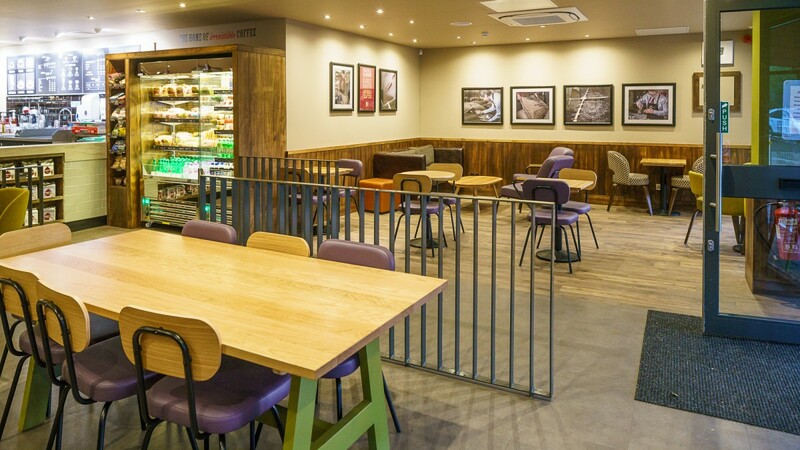 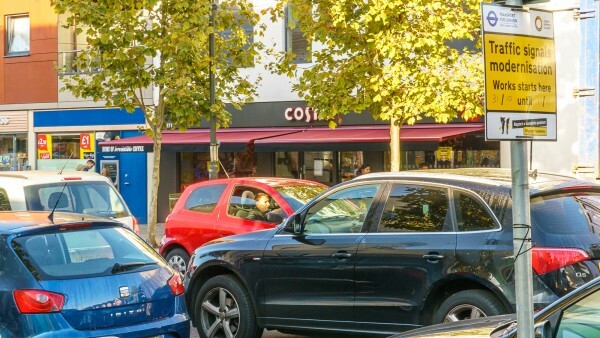 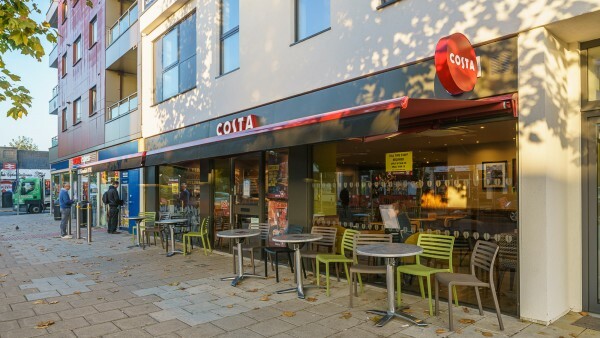 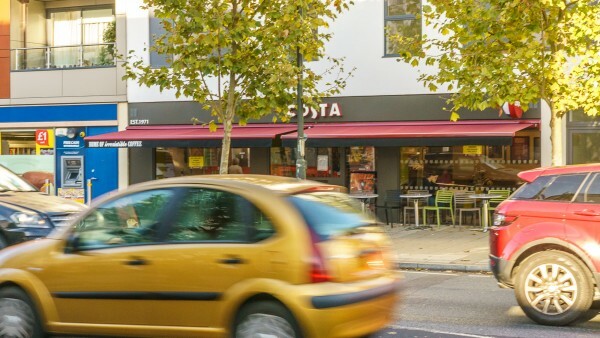 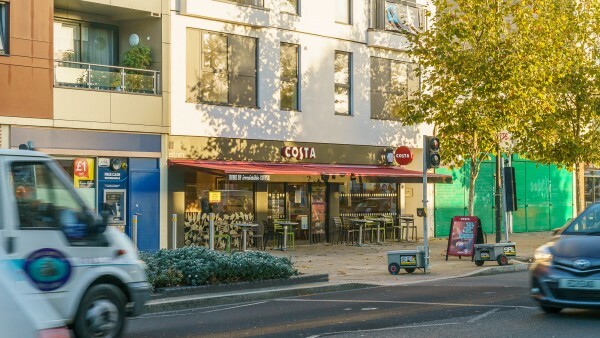 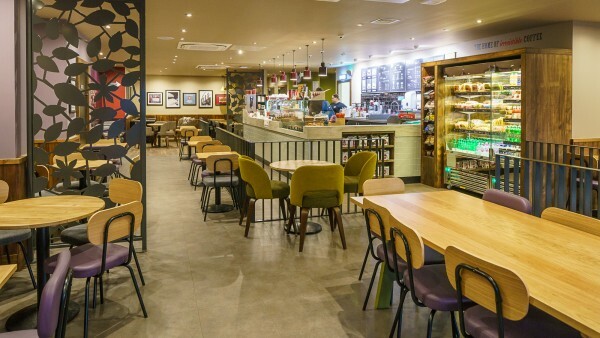 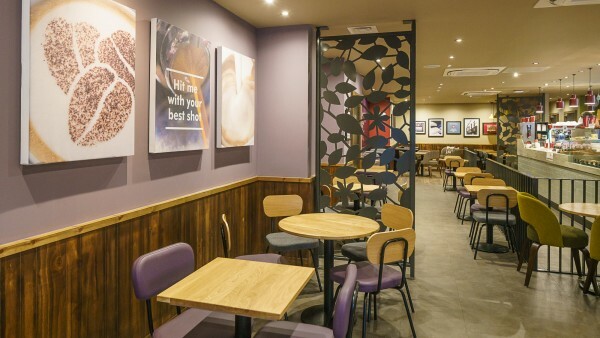 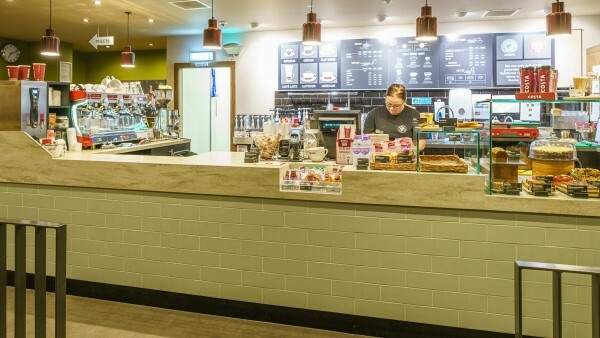 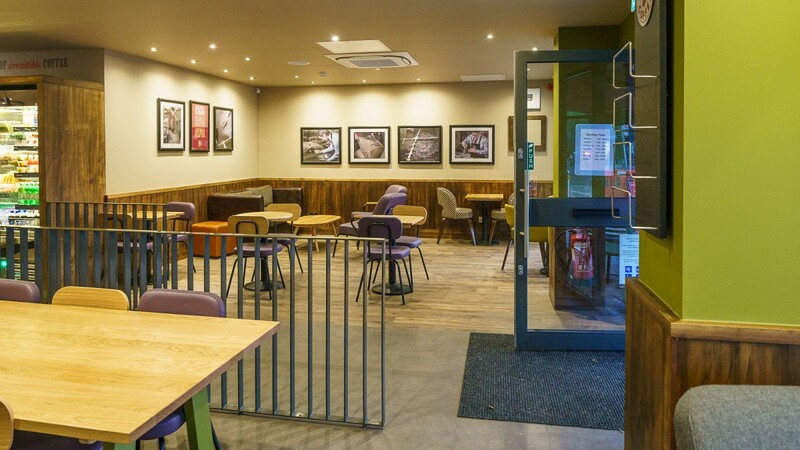 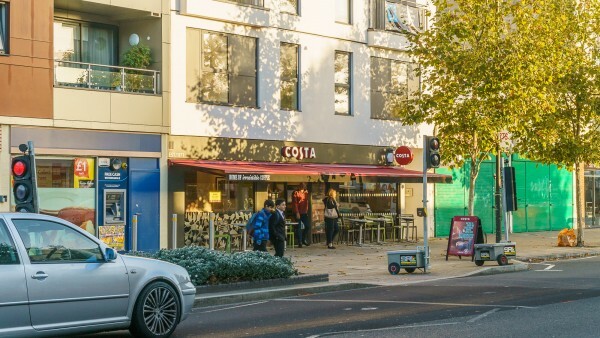 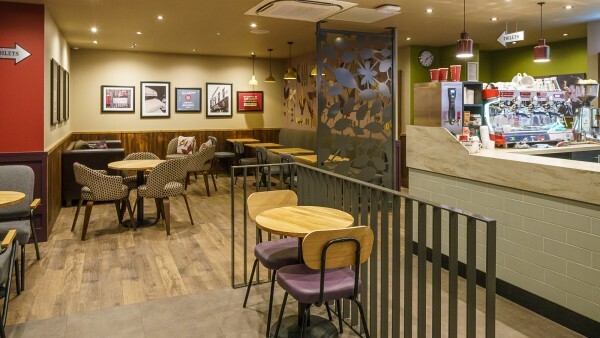 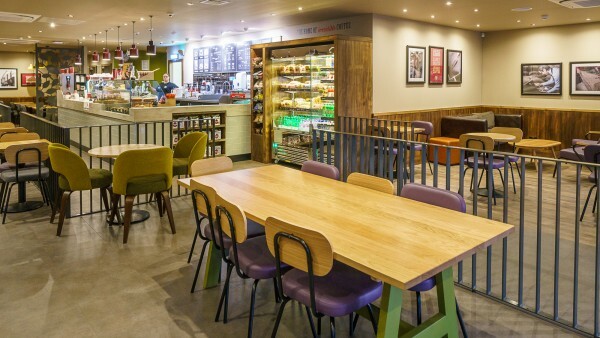 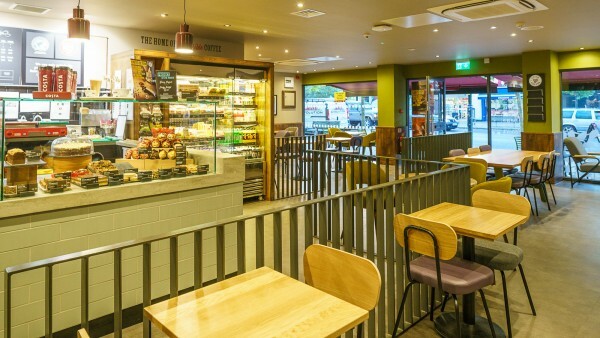 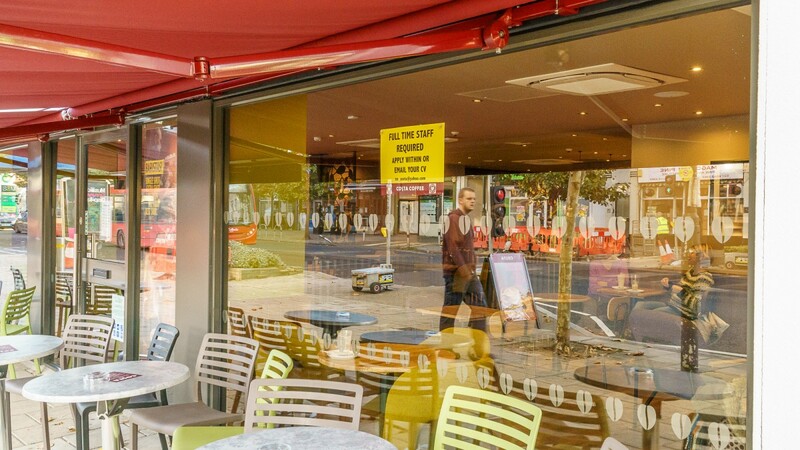 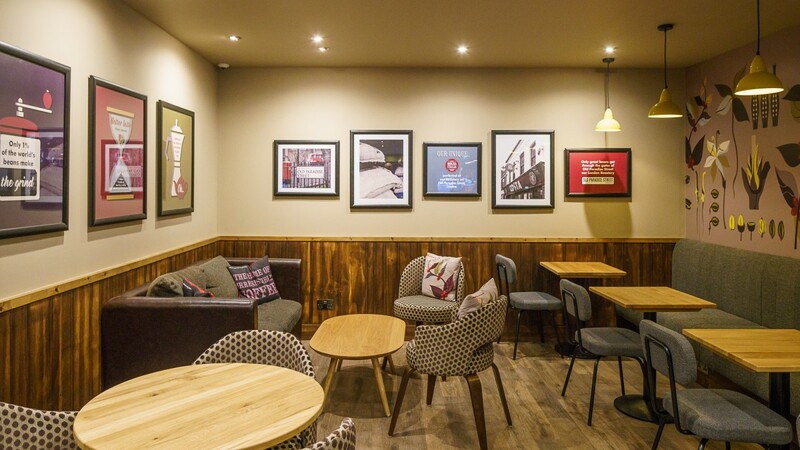 The unit is let to a Costa Coffee franchisee, Yasir & Eamon Limited, on a full repairing and insuring lease for a term of 15 years from 29th June 2016, expiring 28th June 2031. There is a tenant’s break option on the expiration of the 6th and 10th years, subject to 6 months’ written notice. Should the 6th year break option be exercised then the tenant will pay a penalty equivalent to 6 months’ rent. 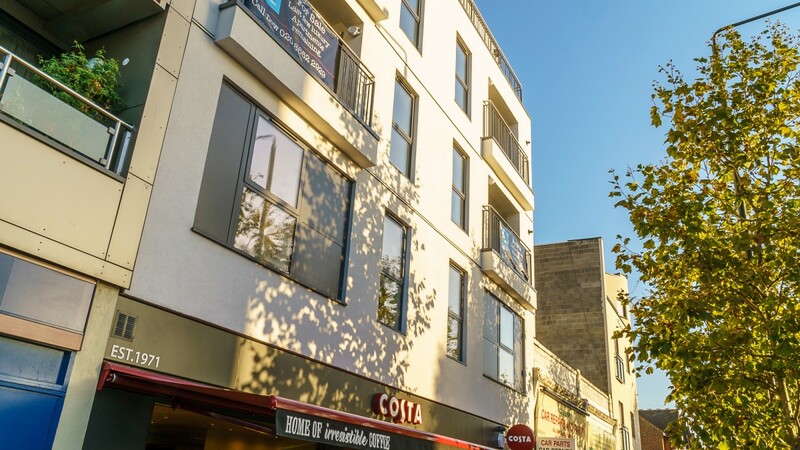 The current passing rent is £35,000 per annum and the lease benefits from an upward only rent reviews in the 5th and 10th years. There is a guarantee for the first 3 years of the lease from Tala & Maya Limited. The tenant was granted 12 months’ rent free from the date of the lease; the vendor will cover any remaining shortfall by way of an adjustment to the purchase price on completion. 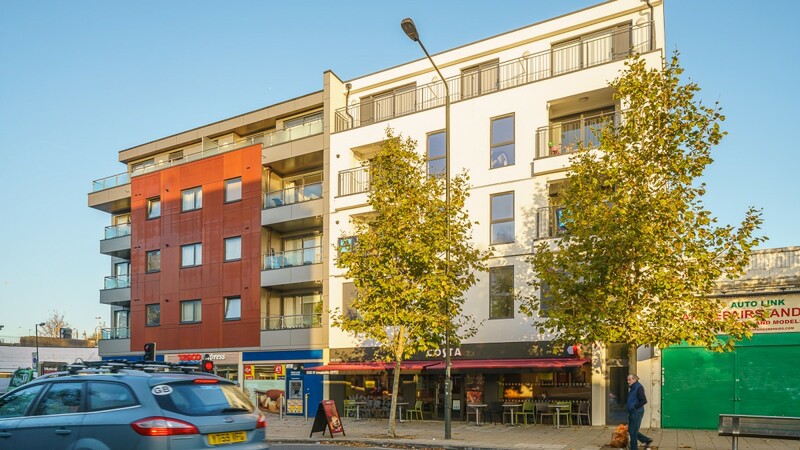 Our client is seeking offers in the region of £550,000 (Five Hundred and Fifty Thousand Pounds), subject to contract, reflecting a net initial yield of 6.0% (assuming standard purchasing costs of 4.89%).